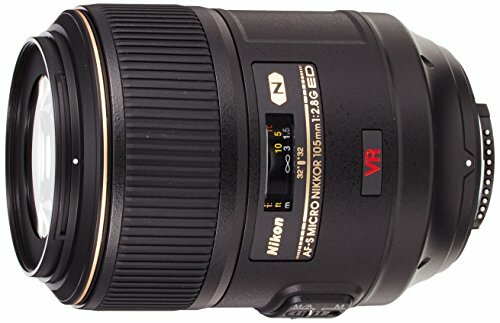 Best Lenses for Nikon D3500 DSLR camera. 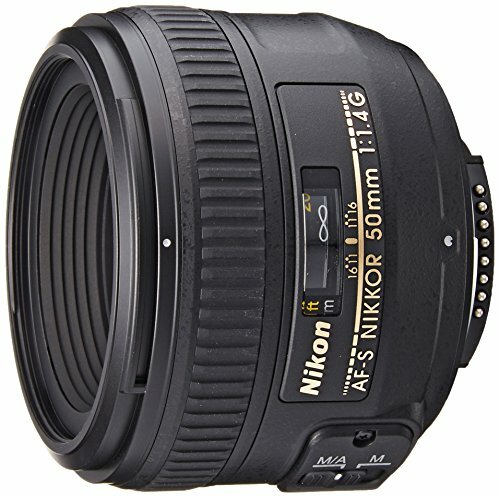 Looking for recommended lenses for your Nikon D3500? 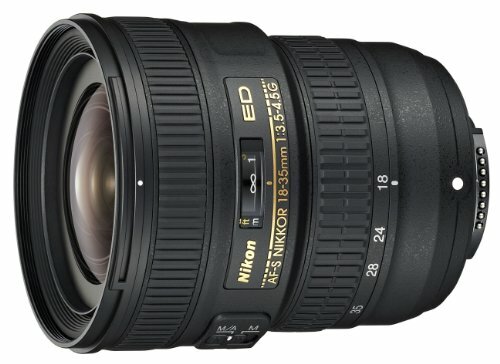 Here are the top rated Nikon D3500 lenses. The Nikon D3500 is one of the finest DSLR ever produced by Nikon as it delivers detail-rich images thanks to the 24.2 megapixels CMOS DX-Format sensor paired with a decent ISO rate of 100-25600. The autofocus system is pretty decent as well as it offers 11-point AF system. Add in 5 frames per second of continuous drive and a durable build with refined handling, the amazing Nikon D3500 is ready. This lens knows no boundaries and can do it all! It uses a vibration reduction technology to attain clear photos and steady videos in addition to having a fast and quiet AutoFocus system to reduce any camera noise while shooting. 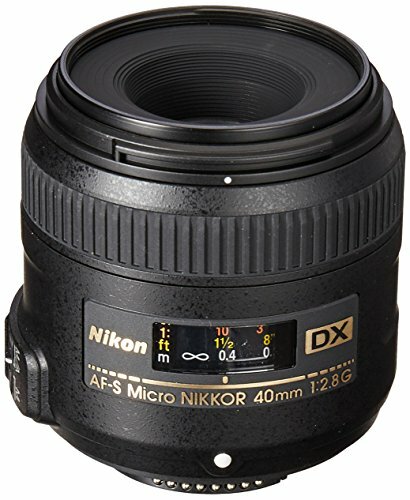 It is the only lens you need to completely exploit the Nikon D3500 as you can capture any sort of still, landscape, close-up or portrait and even record videos whether they may be of fast running athletes or rock stars jamming to their music; Its notably compact for a 16.7x zoom-in lens and draws great performance from Nikon DX-format DSLRs. This lens is considered versatile and convenient because of its high image quality and an immense zoom-in range i-e 18mm to 200mm which are suitable for capturing landscapes and athletics respectively. It is also compatible with DX-format DSLRs but, it does not have a perfect telephoto which makes the lens suitable for all sorts of surroundings. It is the best Nikon D3500 lens for clicking portraits. 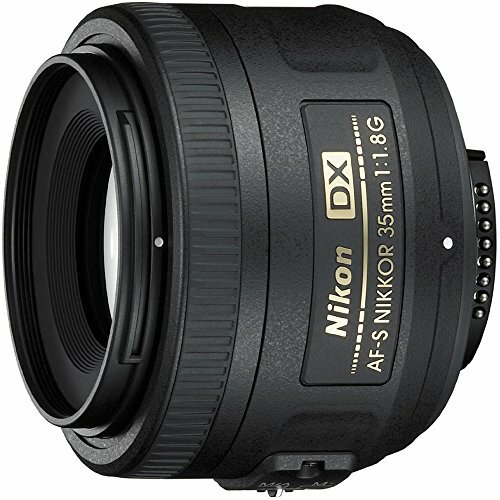 This lens is ideal for taking portraits on a Nikon DX-format DSLR in all sorts of surroundings and lighting conditions, let it be a formal event or just general portraits, it can capture all; as it uses an excellent optical formula and an ultra-fast f/1.4 maximum aperture. 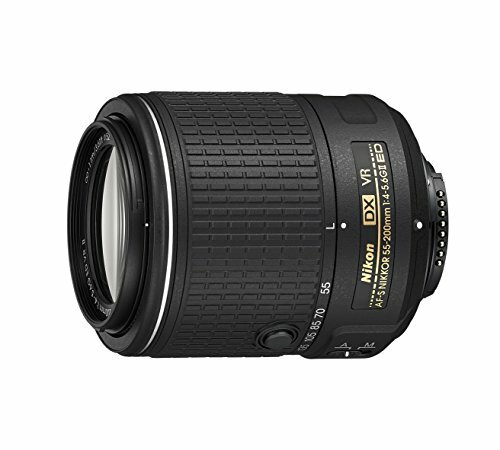 This Nikon D3500 lens provides a high image quality and is considered a good investment for DX and FX. It develops a concise, high-end portrait with Nikon’s Internal Focus (IF) technology which provides fast and quiet AutoFocus at all apertures. Furthermore, its fast maximum aperture is best for taking stills or recording HD videos under a variety of different lightings at weddings or concerts. This lens while being quite small is best known for capturing close-ups, portraits, landscapes and intricately detailed designs. It allows its users to get true 1:1 magnification for extreme close-up photographs. However, its standard focal length lens provides high resolution and contrast from infinity to life-size (1X), which is its best feature. This macro lens is the first of its kind to feature two of Nikon’s technologies at once which are Silent Wave Motor (SWM) and Vibration Reduction (VR) designed especially for close-up and macro photography and is suitable for all photographic conditions. The VR system offers a three shutter speed which enables the use of slower shutter speeds while still maintaining image sharpness, even in low light. It is an incredible Macro Lens, it has a medium telephoto Micro lens which is ideal for extreme close-up and portrait photography even with extreme distances and has autofocus from infinity to life-size (1:1). This Nikon D3500 lens is ideal for high image quality while maintaining an accurate, fast and smooth focus. 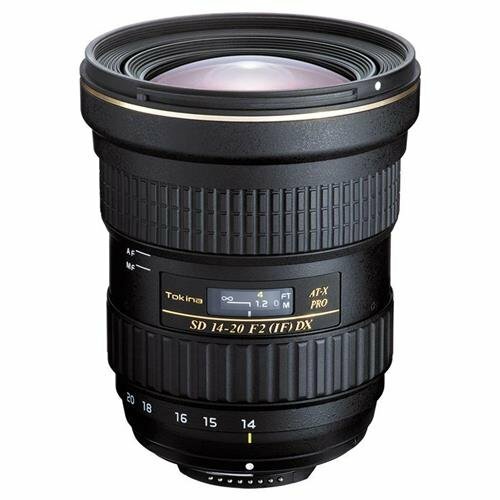 With a focal length of 20mm and F1.4 aperture, this lens produces an outstanding large-aperture brightness and bokeh to capture various seascapes, cityscapes, and astrophotography which are also perfect for indoor and wedding photography. This lens offers two technologies at once that are Internal Focus (IF) and Nikon’s SWM (Silent Wave Motor) for fast and pin-point focusing up to 0.8 feet. 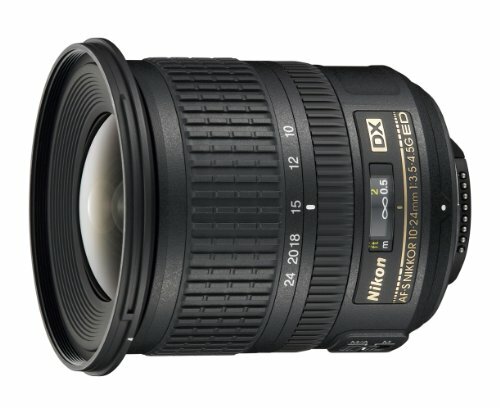 This lens is Nikon’s best DX format wide-angle lens; it has a wider range and sharp picture quality than any other lens which makes it the best for landscape and architecture photography along with admirable colors and contrasts. Also, it covers virtually all of the useful focal lengths from ultra-wide to a normal field of view. 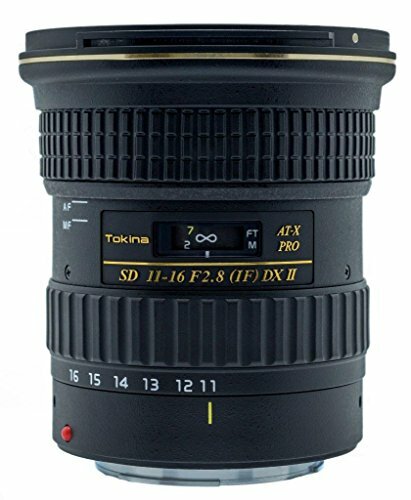 Being the fastest lens ever made by Tokina it also captures extremely precise images. The fast F/2.0 aperture lens offers an equivalent 21-30mm zoom range. The super-bright, constant F/2.0 aperture makes viewing, autofocus and shooting possible even in very low light surroundings. This compact Nikon D3500 lens has the ultra wide-angle zoom with a bright constant F2.8 aperture which makes viewing and auto focus possible in all lighting situations. Its angle of view ranges from 104-84° and it can focus as close as 11.8″. It has an internal silent focusing motor which allows the lens to use autofocus even on Nikon bodies. Having a Fast f/2.8 constant maximum aperture is a clear advantage for low light shooting over slower models and yet it possesses incredible sharpness levels. This lens is a must have for any camera bag. 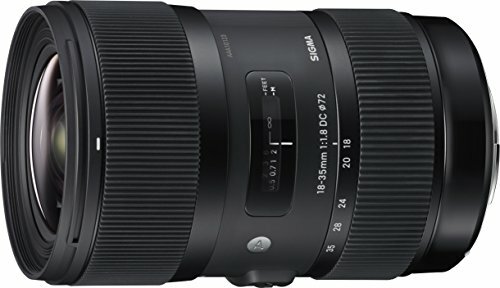 The Sigma 35mm F1.4 DG HSM is a truly excellent lens that performs as well in the field as its superb lab test results suggest. It has fast silent focusing and its lower price makes it a compelling alternative to camera users. This lens has a compact, lightweight design with high resolution and picture quality at an affordable price. 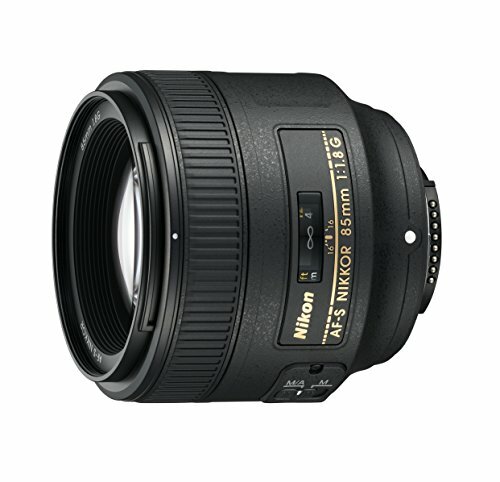 It has a f/1.8 maximum aperture which is very useful in low-light situations. Also, it has a spherical element to help control distortion and aberrations of any kind which makes it a perfect lens for travel, environmental portraits, street and general photography. This should be the first lens to try with Nikon D3500. It is the first wide-angle lens to have a standard zoom to achieve a large aperture of 1.8. 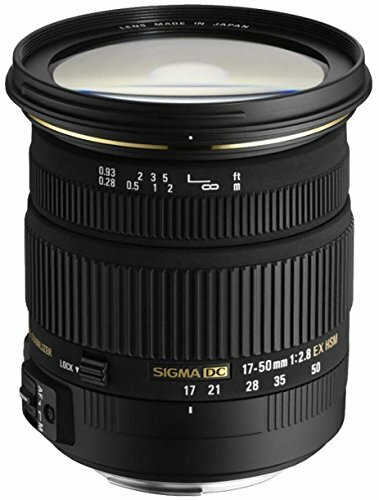 The Sigma 18-35mm f/1.8 Art is ideal for landscapes, portraits, stills and close-up photography. In addition, it consists of the Hyper Sonic Motor (HSM) which ensures smooth, fast and accurate autofocus. 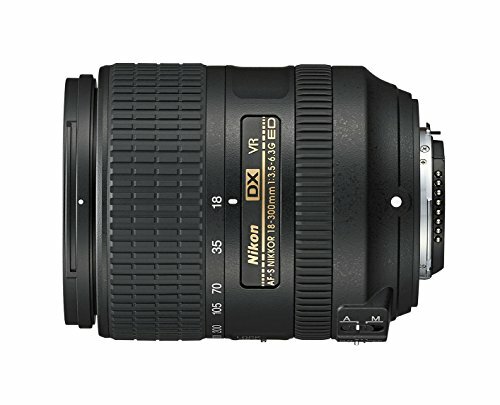 This Nikon D3500 lens has a large-aperture standard zoom lens which covers a 17-50mm focal length (equivalent to 26-75mm) and offers a large aperture of F2.8 throughout the entire zoom range, so this lens could be used in different sorts of photography such as for covering formal events, weddings and even press photography. Sigma’s anti shake feature offers the use of shutter speeds approximately 4 stops slower, in addition, HSM provides fast and quiet AF. Sigma 17-50mm f/2.8 EX DC OS HSM’s Multi-Layer coating reduces all flares and ghosting. This lens boasts perfect peripheral brightness and provides sharp, contrast images even at maximum apertures. Moreover, it is a compact must have in a camera bag. This lens is the best travel lens as it features a compact, lightweight design making it portable. Even though it has an 18mm wide-angle perspective which captures a large scene into the frame ideal for shooting architecture and landscapes as well as group portraits it is also ideal for shooting indoors and in close quarters. But zoom all the way in, and you get a natural 35mm perspective that mimics the field view of a human eye, so it is ideal all sorts of shooting and capturing. It has the most compact and high-speed telephoto zoom lens with VC (Vibration Compensation) image stabilization and USD (Ultrasonic Silent Drive) in its class. 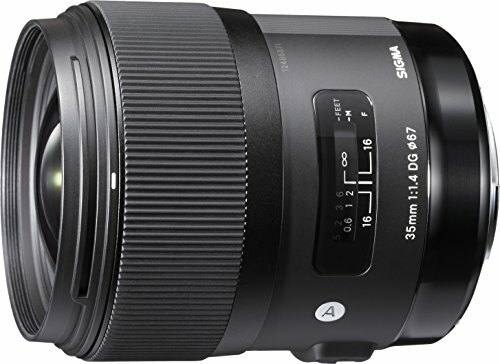 This lens offers high image quality boosted by advanced Vibration Compensation (image stabilization) and an Ultrasonic Silent Drive Motor for quiet, smooth and accurate autofocus. 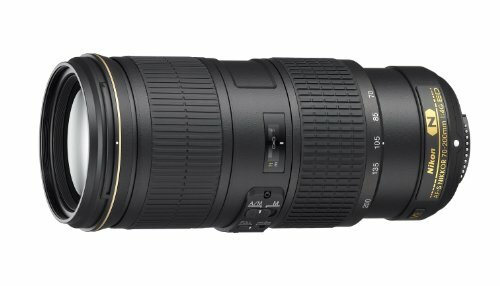 The Tamron 70-200mm f/2.8 DI USD is popular because of its high-end images and its adequate bookeh. It also has a High-speed standard to the telephoto zoom lens with a fast f/2.8 maximum aperture throughout the zoom range. 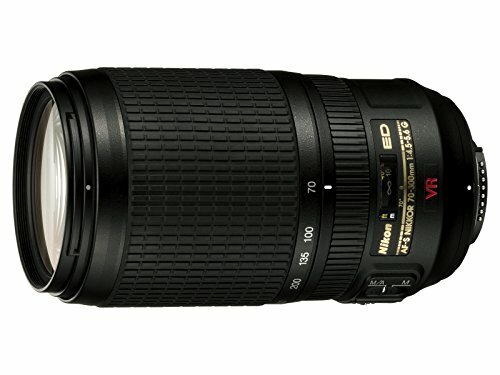 This Nikon D3500 lens is a versatile, lightweight telephoto zoom lens. Ideal for shooting wildlife, travel diaries, sporting events, and even general photography. 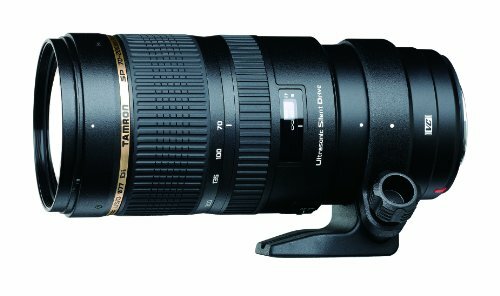 It offers a 4.3x zoom with a focal length range of 70-300mm and a 35mm equivalency of 105-450mm when used on DX-format DSLRs. It also provides the equivalence of 2.5 shutter speed stops to help in capturing sharper images in low light or at extended zoom lengths. 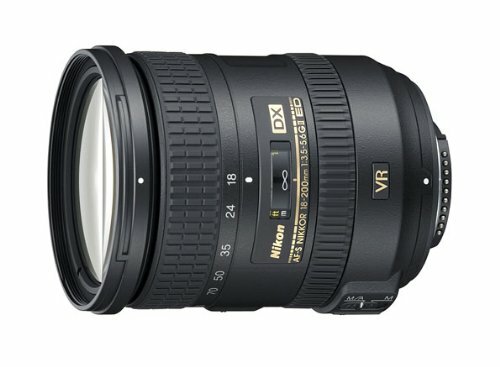 Nikon 70-200mm f/4G ED VR is an ideal lightweight, portable and highly versatile lens with which you can cover an extremely broad focal length range with f/4 speed and superior image quality. Its f/4 fixed maximum aperture excels in low light and lets you maintain a consistent exposure while zooming which is especially useful when recording HD videos. This lens is essential for low light or fast action sequences. 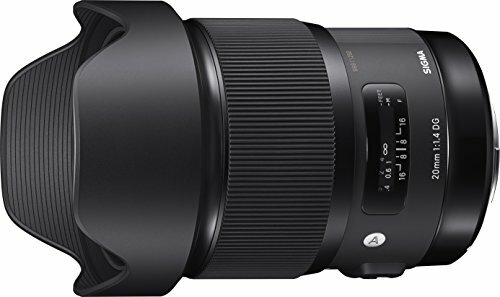 This lens has the best telephoto zoom while also featuring image stabilization, fast and quiet autofocus, and advanced lens coatings for sharp, contrasted photos. 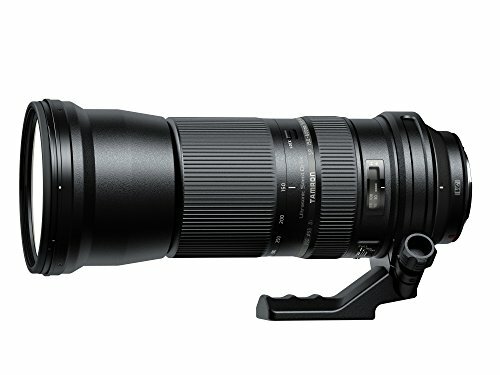 Tamron SP 150-600mm f/5-6.3 Di VC USD lens is best suited for sports and wildlife photography, as well as for landscapes. It has a built-in tripod. On an APC-C sensor camera, its focal range is equivalent to 233-930mm.This lens with Nikon D3500 can capture the beauty of wildlife, travel diaries, architecture, exciting sports actions and close-ups with this high-performance 150-600mm long-range zoom. This lens is a versatile and compact telephoto zoom lens that is well-suited for portraiture, sports, wildlife photography also ideal for travel and everyday use. Its versatile zoom range goes from 55mm, which is great for portraits and group shots, it has telephoto zoom up to 200mm for catching close-ups on the sports field, school events, formal events and more.